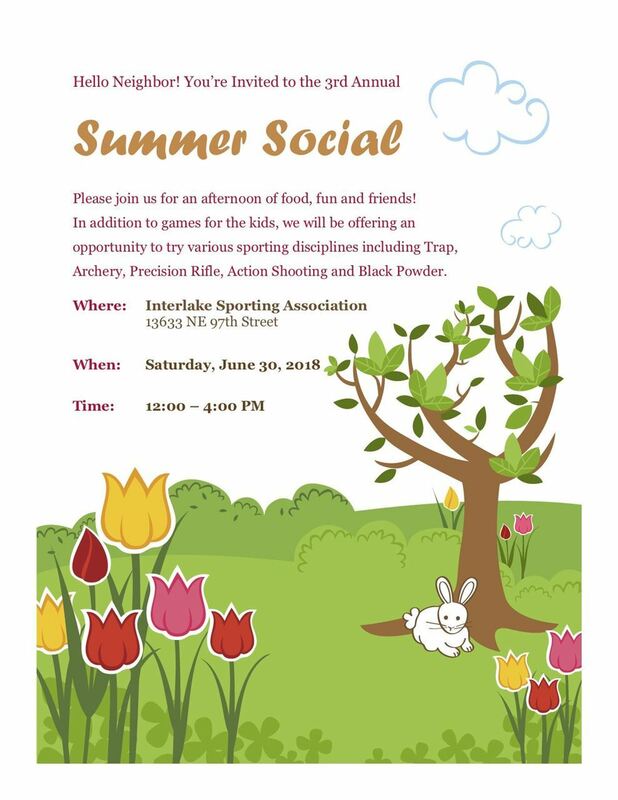 Every summer we get together and celebrate the sunny weather with food, fun and guns! This year we expect to have a lot of family friendly activities hosted by the Interlake Mountain Men (in period-correct costumes), the Shotgun SIG and the Archery SIG! With a little luck the Steel Range will be open for use!